In the age of information, record preservation can mean the difference between a minor mishap and business collapse. Fortunately, you no longer need to risk all your relevant data. These days have seen the rise of several online backup services that can do the job efficiently. Long gone are the days when you hoped nothing bad would happen to your valuable documents and digital media. Protection is now swift, reliable and affordable. Now you may wonder why you need online backup at all. There are many reasons why you do and a great risk if you don’t. You can even get a reliable and cheap service from Backblaze. This is one of the most important reasons that led to the creation of online backup systems in the first place. Many technical hazards are lying out there and it is essential that you be protected against them. Nothing upsets more everyday life than a computer crash; when systems collapse or hard drives fail, this could mean the end of life as we knew it. It could be. Imagine trying to gather all the important documents or trying to get back a database containing all your clients’ information. 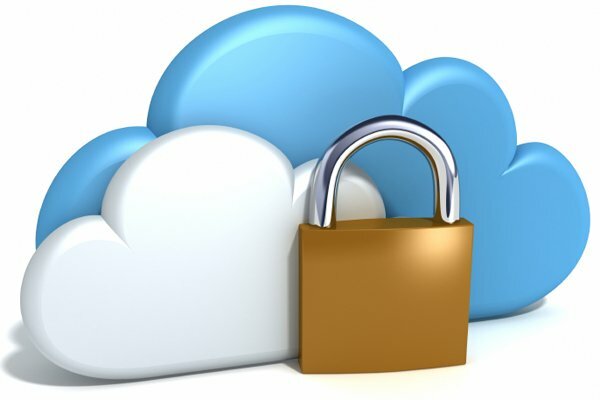 When you have provided online backup for your data, you can rest assured that should anything happen to your computers, the data will remain intact. Should your hard drive fail, for example, all you would need to do is restore your info to your new computer and get on with your life. Another good reason for online backup lies in the fact that even when precautions are taken, there is always a chance that your data may be subject to theft or loss. Depending on your line of business, you should beware of ill-intended collaborators who seek to gain profit by mishandling valuable data. Contracts, spreadsheets, quotes, product information like formulas or composition, employee info, IRS documents, imports or exports permits, you name it. Many of these key documents may run the risk of falling in the wrong hands and you would be surprised of how much corporate terrorism goes on in some fields. Since all of these files get encrypted before being stored, you will be much better off by keeping them within the safety of online backup, rather than risking their privacy. Since these services are off-site, backups will remain intact even if security within the premises were compromised. Online backup systems are way cheaper than most people think. Many restless citizens protect their computers as if they were some kind of treasure and avoid backups in the false belief that they will spend too much on the service. By backing up your data with any of the available online services, you will seize to play bodyguard with your laptop. Furthermore, you will be surprised at how inexpensive the service can be if compared with the dangers of not having it. In addition, online backups are done automatically, usually during the night, so you don’t have to waste time on waiting for the service to be done. Another reason why you need online backup is that accessing to your files, once they have been stored, is simple and quick. It can be done anytime provided there is internet connectivity. As you can see, there are many advantages to having online backup. You might want to seriously consider getting a reliable cloud backup service by now.